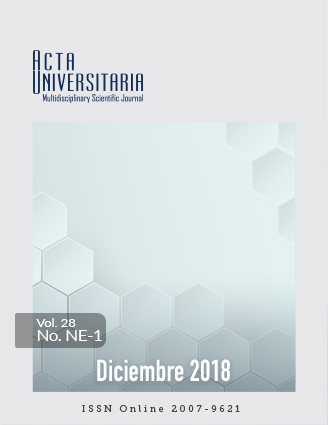 In this article factors impacting the crime index at municipal level in Guanajuato are determined and its relationship with the population density and with the human development index (HDI) is studied. In particular, we show the interdependence of HDI components against the different crime activities that determinate the criminal index. It is shown, that educational, income, and population density factors have significant effects on crime activity.